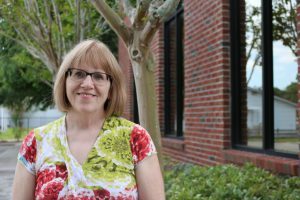 Nancy Long is the Senior Accountant and has been working at Missionary Ventures since 1999. She has a B.A. in Accounting and Computer Science and loves to use her giftings in the office to help those on the field. Nancy has 2 grown children and one grandson. Her mission trips have included China, Guatemala, Haiti, Cuba, Russia and Peru.